Why Would Anyone Run Longer than a Marathon? I ran my first ultramarathon in 2017, after years of swearing I'd never run more than a half-marathon. As I train now for my second and third ultra attempts this spring, I am frequently asked why. Why would anyone want to run more than a marathon? Unsure of how to answer the question in a way that felt accurate, I turned to my other love--books--in search of more articulate answers. 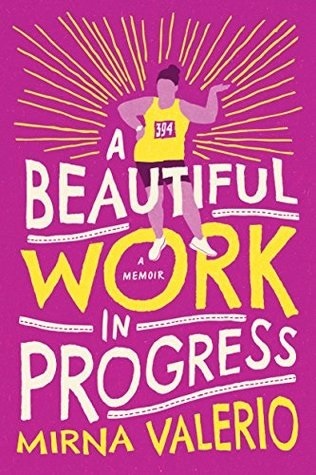 In her memoir, A Beautiful Work in Progress (Grand Harbor Press, $14.95), Mirna Valerio recounts her own path to ultrarunning despite the many stereotypes working against her. 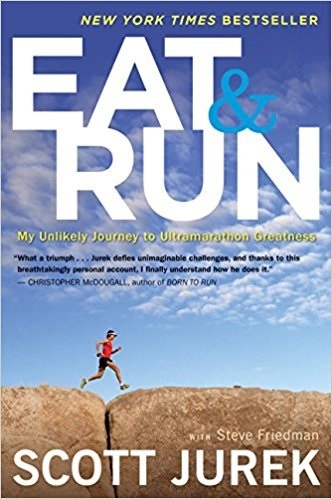 There's the much-lauded Eat & Run (Mariner, $14.95), the story of Scott Jurek's own incredible rise to ultrarunning fame (and his forthcoming book, North, looks just as promising). Alex Hutchinson's Endure (Morrow, $27.99) documents the science that ties mental and physical performance together, and while it is "not a running book," as Malcolm Gladwell points out in the introduction, it offers a wealth of insights into the science of endurance sports. 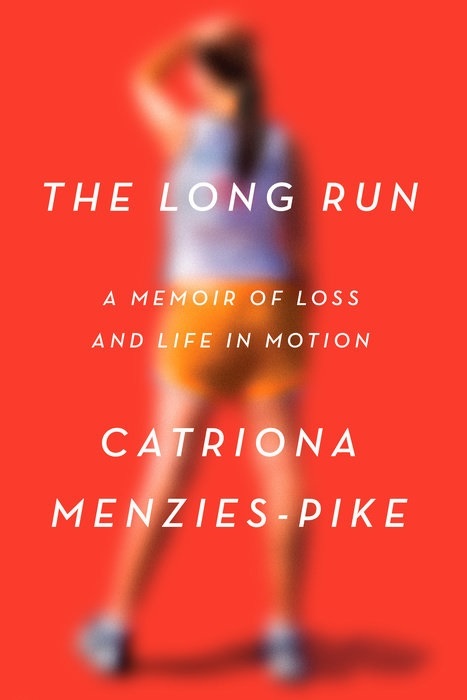 Catriona Menzies-Pike weaves the history of women's running together with her own tale of grief, loss and mental health in her incredible memoir The Long Run (Crown, $25). It was here that I came closest to an answer for myself. To borrow her words: I want to run "for long enough that being still would be a consolation."